We don't want that - neither do you! But, if you do want to learn how to recognize, embrace and harness the hero in you and use it for massive good - we can help with that. What is a Real Life Self Made Hero? Let's put it this way; Anyone including you or I could be a spy, a plumber, an architect, a pilot or even an astronaut - if we had the right MOTIVATION and TRAINING. The 1st step in becoming a real life self made hero is finding the MOTIVATION. It's possible you have all the motivation you need already inside you. If you've ever been turned down for a job, rejected by a mate, disappointed in your performance, frustrated with a lack of achievement or compelled to do, be, or experience more... you have the motivation. The 2nd step in you becoming a Real Life Self Made Hero is the decision to take back your life from mediocrity. In other words - a desire to STOP PLAYING SMALL. The 3rd step in becoming a real life self made hero is finding the right TRAINING. Our Mission - Foster the development of self (namely you). 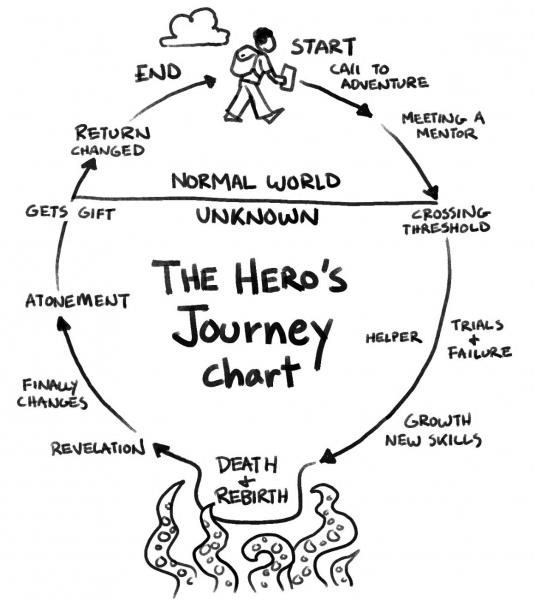 Our Goal - You becoming the hero of your own life and ultimately a guide to others. We achieve those objectives by providing the most comprehensive tools and trainings and inspiration available.